Here is another campaign that I would like my students to consider in terms of fresh identity campaign ideas and the effective use of brand touchpoints. Please compare this campaign in terms of effective communication, memorability and how well you think it connects with the target audience to the same criteria for the twitter campaign video (posted below). 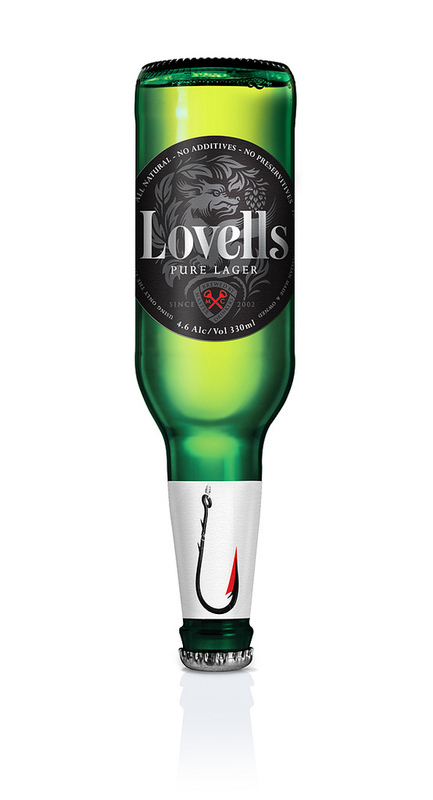 "Lovells Lager was created by two successful, Australian music industry professionals, with a passion for great tasting beer….hey wanted to take the creative inspiration, craftsmanship and independence, that was the driving force of their music, and channel it into the production of their new beer. Lovells Lager was created on this very premise….Early in the process, we established the idea of disruption, as a way of acknowledging the language and expectations of established beer brands, yet putting a new twist on it. The dragon became an icon to symbolise this concept. – Reposted from Level 11 blog please view the entire campaign there.